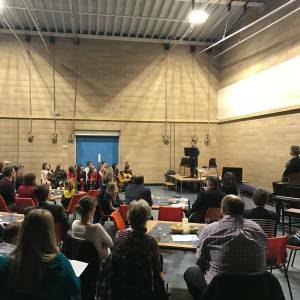 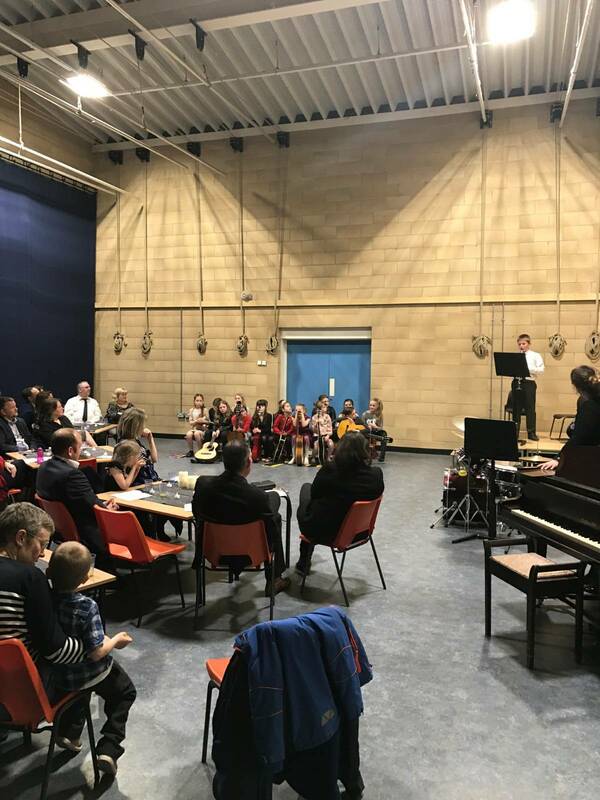 Well done to all of the pupils who performed at last night’s Music Soirée. 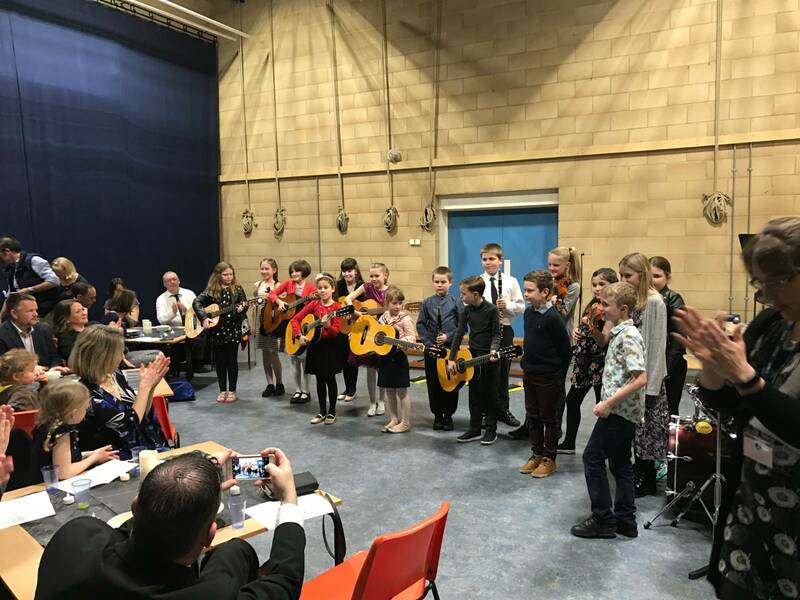 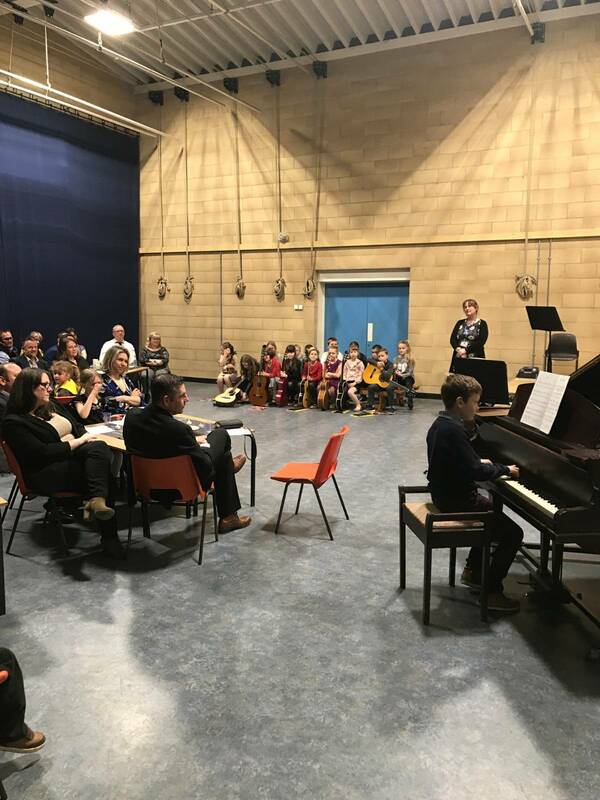 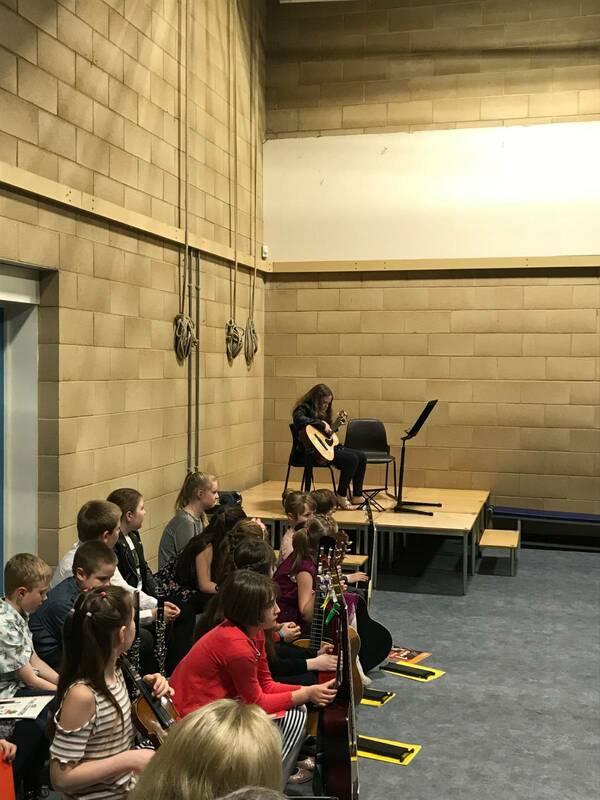 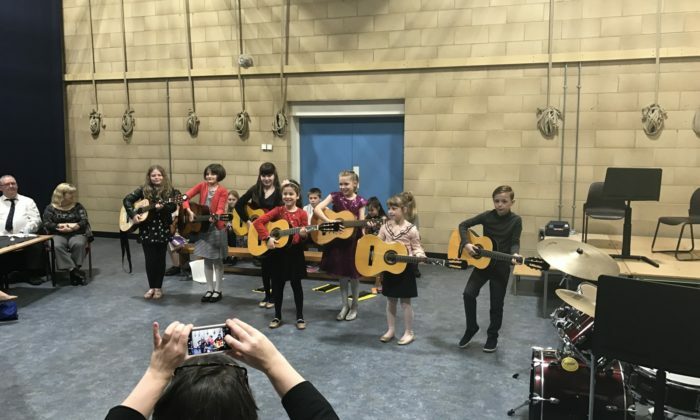 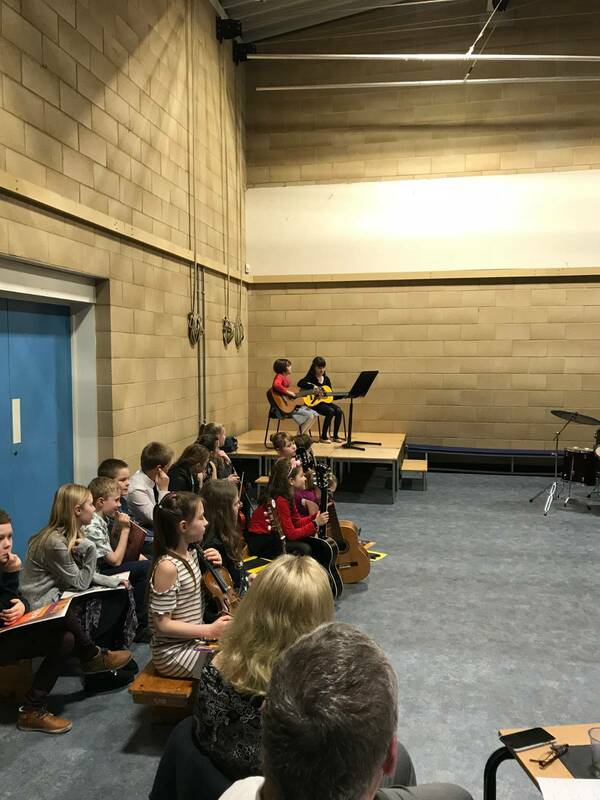 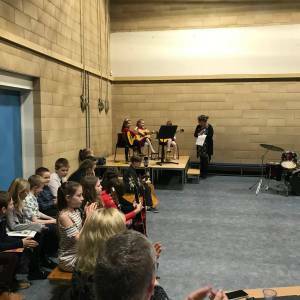 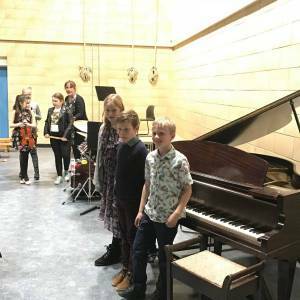 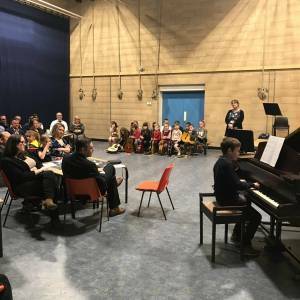 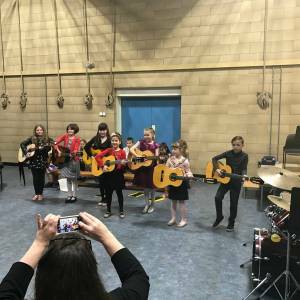 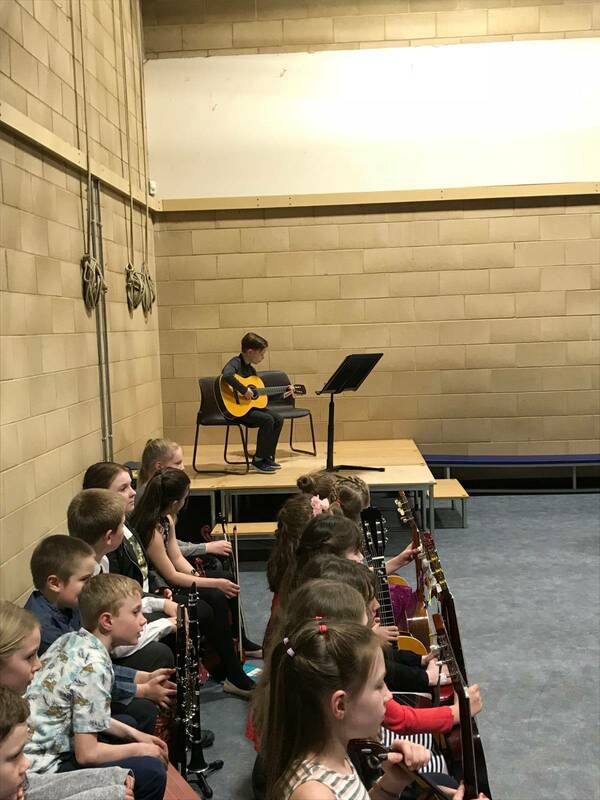 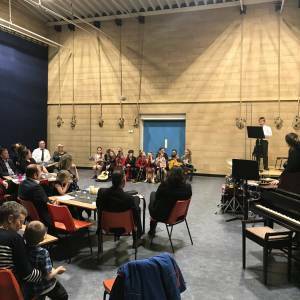 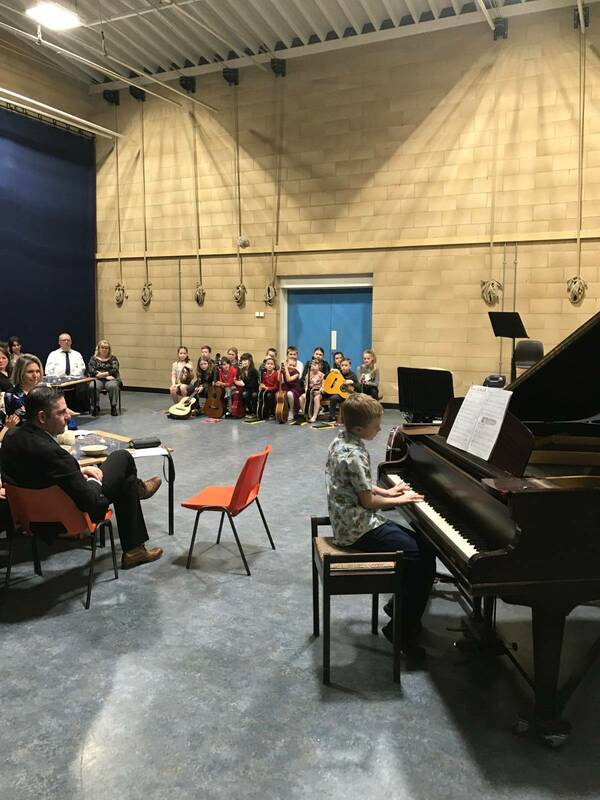 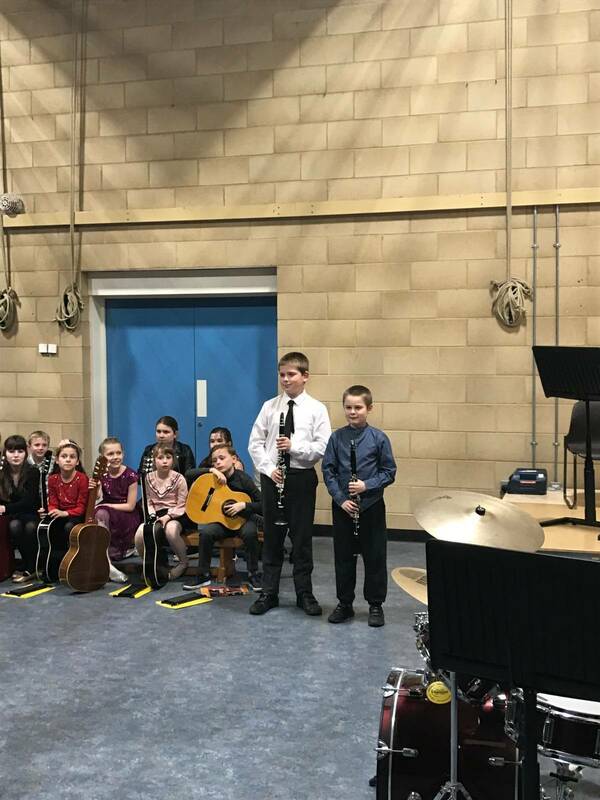 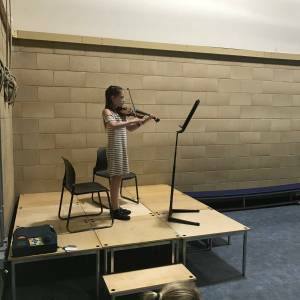 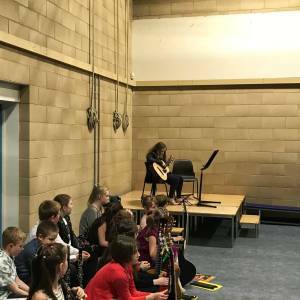 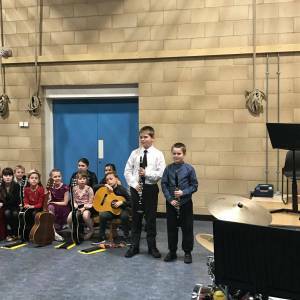 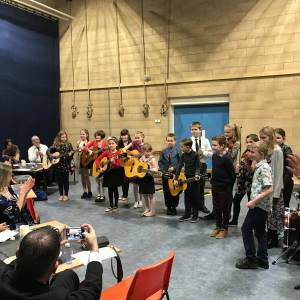 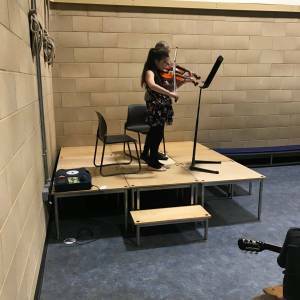 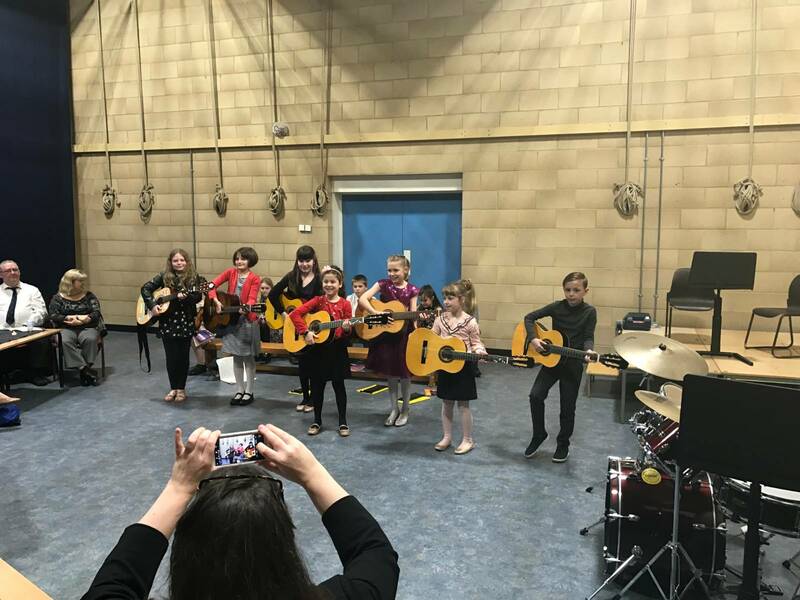 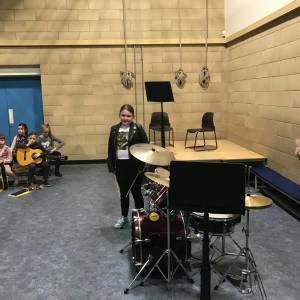 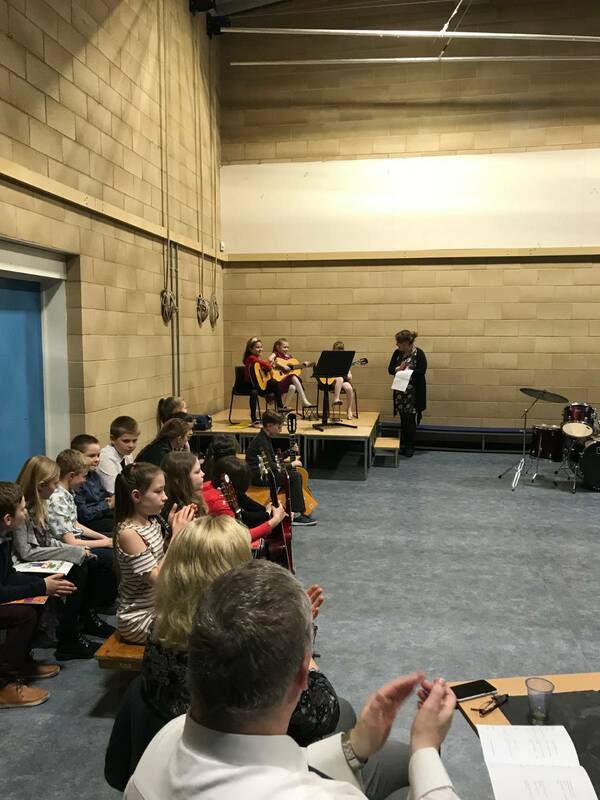 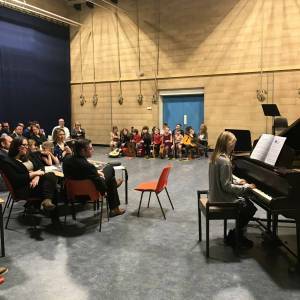 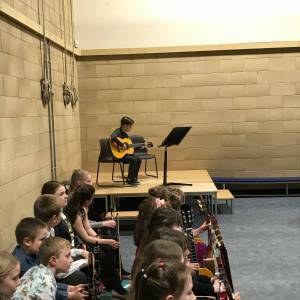 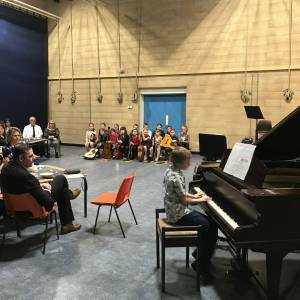 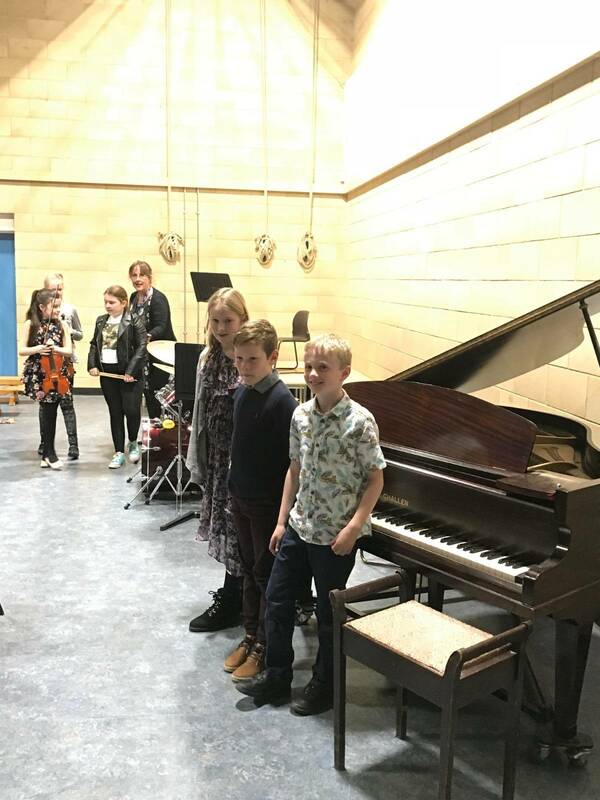 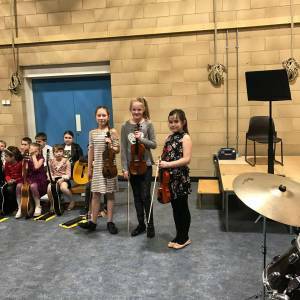 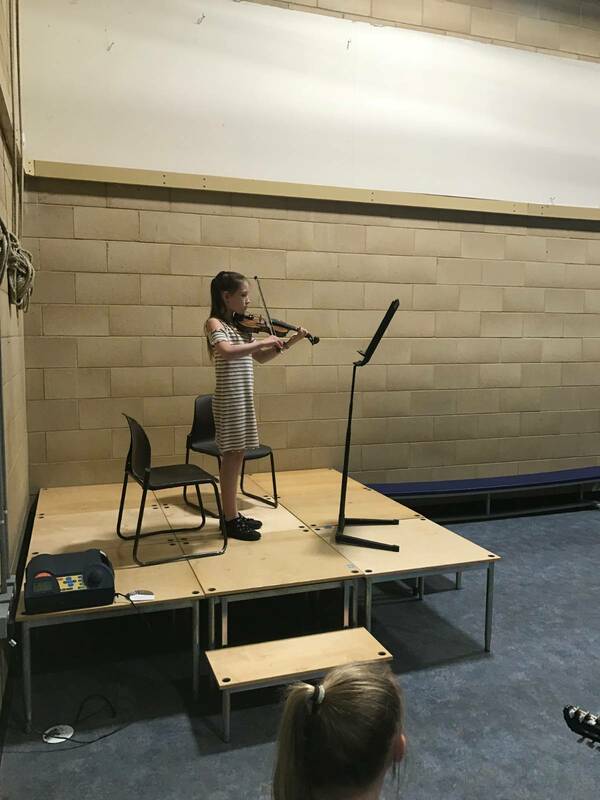 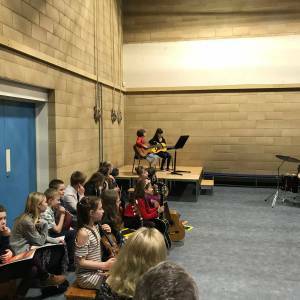 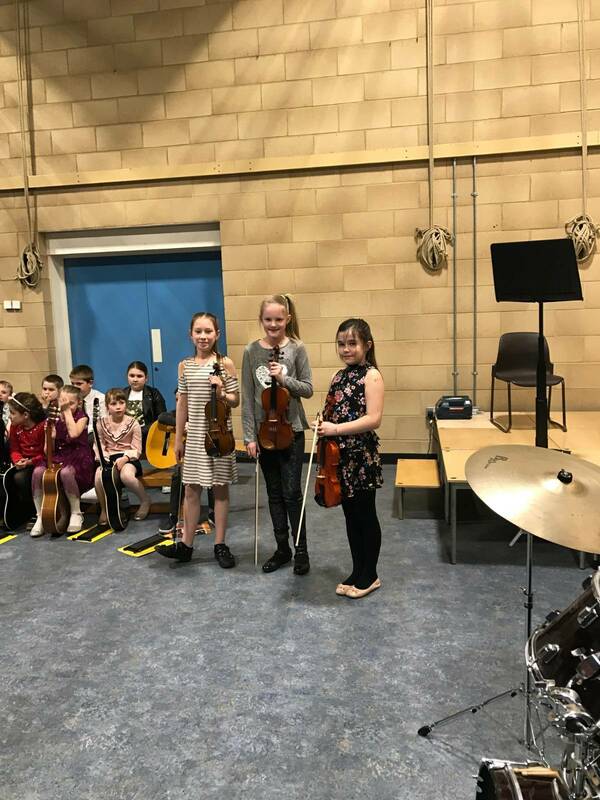 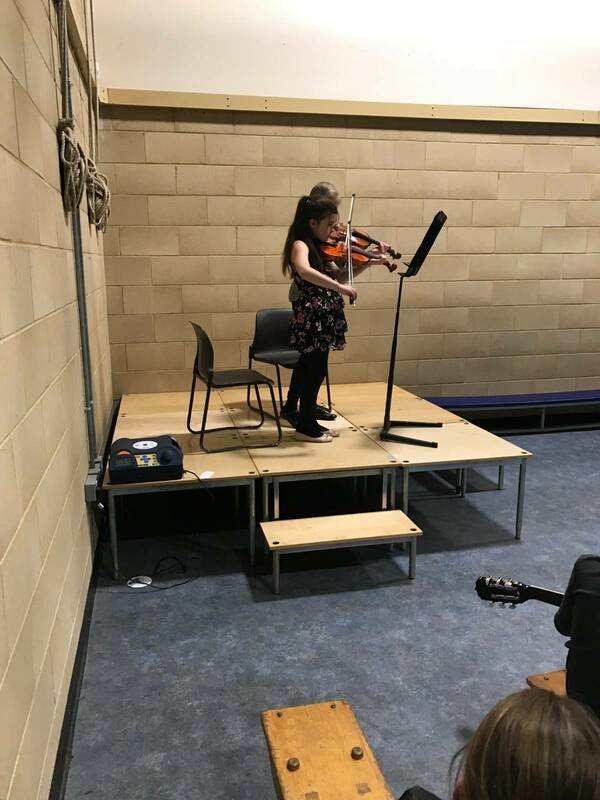 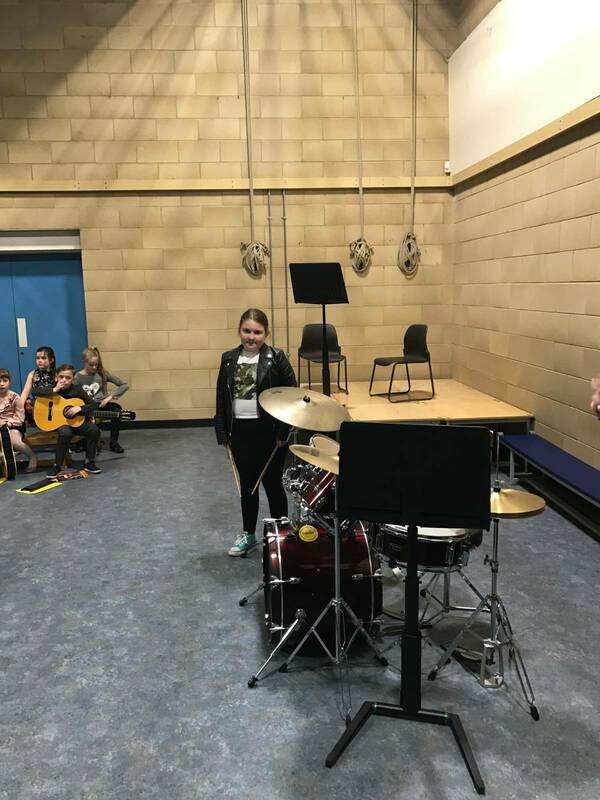 It was a great opportunity to showcase the musical talents of the children and see them all approach their performance with such confidence and bravery! 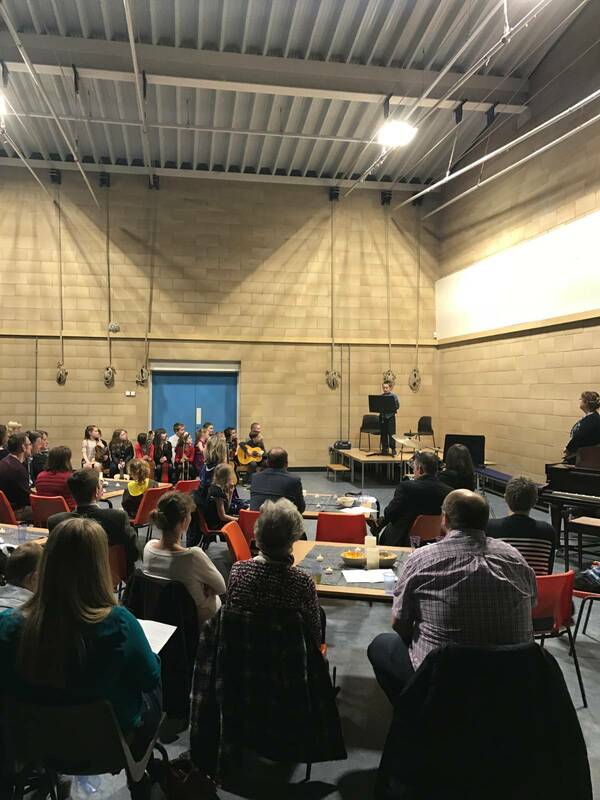 A thoroughly enjoyable evening was had by all – thank you.